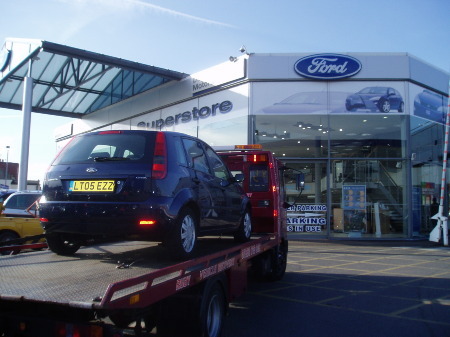 Over 20 years experience in vehicle recovery. 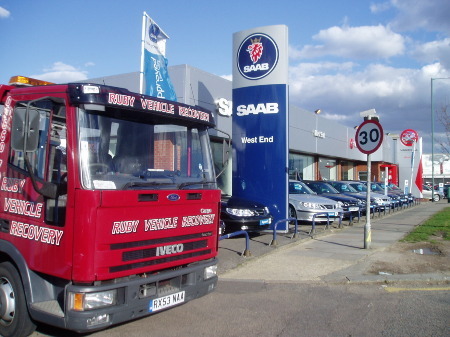 Our recovery vehicles are equipped with the latest technology to reduce greenhouse emissions. Full Comprehensive Insurance on customers vehicles. We work for many reputable companies and main dealers.